Why open your third eye? Mystics, philosophers, religious teachers and shaman throughout time tell us the third eye is the gateway to our higher self and deeper life meaning. 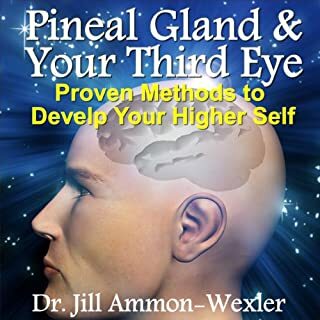 A complete guide to step-by-step methods, Pineal Gland & Third Eye de-mystifies the third eye and explains its true nature in the brain as the pineal gland. 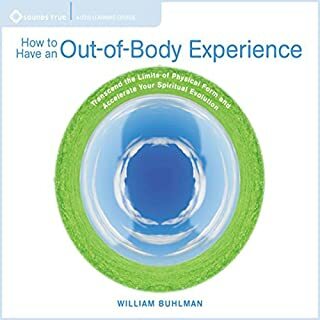 The book reveals 15 proven-effective step-by-step methods to activate your pineal gland, open your third eye, and even how to restore health to your pineal gland. "This is my story. I cannot prove any of it. For years I was encouraged to write about these experiences, but I resisted. This is not an easy story for me to write, and it might not be easy for you to read or believe. I understand that... This book is not only a recounting of my experiences but also the story of how I discovered that, like most things, it is possible to turn the worst thing in your life into something positive just by choosing to look at it from a different perspective." -from the author. Thoughtfully written with fascinating content which answered many of my questions regarding the abduction phenomenon. Enjoyed this book so much that it was started and finished in half a day. 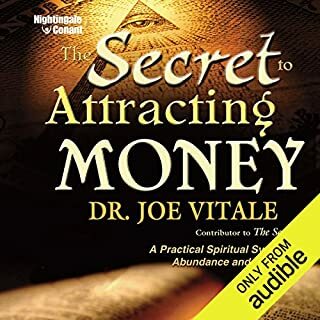 This book was not only enjoyable to listen to but I also learned a great deal. 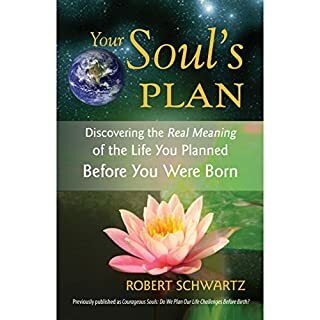 I highly recommend it to anyone who feels drawn to living the best life they can in order to help the whole of humanity to grow, and in doing so assist the planet to heal. A good read. Positive good feeling story. 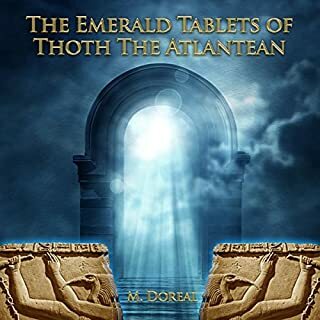 I will be looking for other books by this author. Where does The Forgotten Promise rank among all the audiobooks you’ve listened to so far? 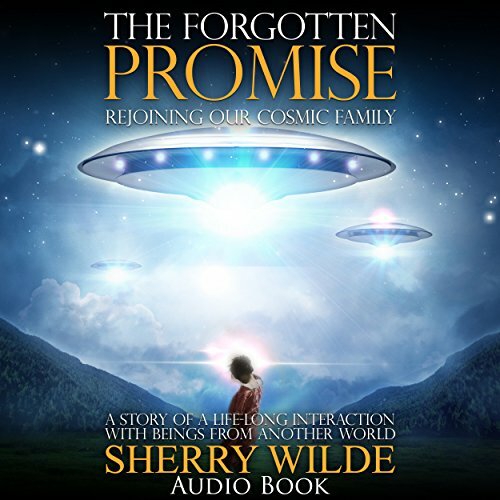 The forgotten promise is one of the better books i have listened to on audible. What other book might you compare The Forgotten Promise to, and why? 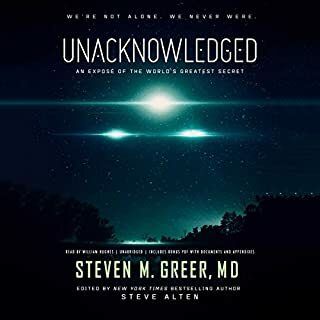 This book has a similar premise as (Messages: The World's Most Documented Extraterrestrial Contact Story) by Stan Romanek, detailing the experience of an abductee, it would be a definite read for people who have read this book. This events in this book were very intriguing, you feel the emotions that the author was trying to convey very cleary. 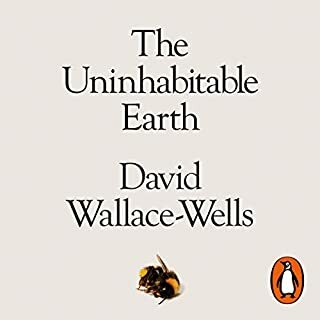 the end of the book leaves you questioning yourself about alot of things, including extraterrestrial life and your own life in general. 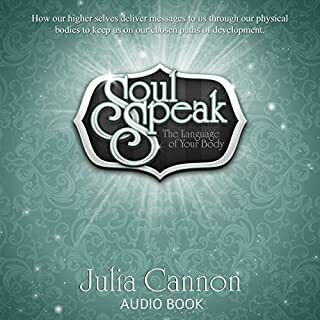 Jonna Kae Volz does a great job narrating this book, it is very high quality and worth listening to. The first third of the book dwells too much on feelings. The second third gets into the nitty-gritty of the impact on the author's life due to many external things. The final third gets into some new ground and is worth the effort to reach. This title is very much worthwhile because it tries to build a complete circle of cause and effect in a distinct manner. I wasn't exactly sure what this story was about when I purchased it, but the description was interesting, so I went for it.. At first I thought, this woman has a vivid imagination, is really out there or just wants to make a dime off this story.. But the more I listened, the more I found myself intriqued, and then thinking, wow, did this really happen? I did a google search on her and found a utube video of her.. She just looks and acts like this very normal woman and when describing her experiences, has an aura of truth about her..If she's faking it, she's very good at it! I went back to the book to listen to more.. What she describes is fascinating.. If this is true, well, WOW..
How do any of us know what really happened to her. Just because it doens't happen to us, it doesn't mean it didn't happen to her... Many other people write about similar experiences... I have to admit, I am very curious to know why our government has done a job of making people who believe in UFO's and aleins look like nut jobs.. What are they hiding from us, and why? Let me tell you.. we live in Northern Michigan and one afternoon, my husband and I both saw a cougar walking down the side of our road and eventually into the woods across the street. (We live in the boonies).. We both saw it, we both know what we saw, yet when we went to the DNR to report it, they told us there are no cougars in Michigan... yet there have been many, many reports of people seeing them, and even pictures taken... But hey, if the DNR denies they are here, it must be so, right??? Telling her story has caused her a lot of grief and unhappiness, so I have to ask myself why she would tell this story if she really didn't believe it to be true.. The author's personal journey is intriguing. Scary enough that I was turning on lights where usually I don't mind walking through a room that's dark. Hope to get over that real soon. I love to come across interesting matching tidbits in various books by authors who probably never met each other. 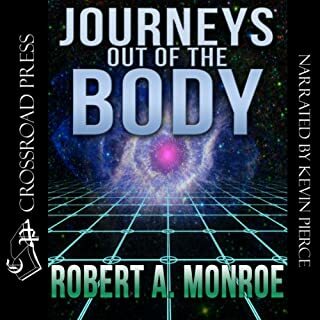 In one of Robert Monroe's books he mentions having traveled out-of-body to a place where there was a wand-like or rod-like tool there that he tried out. I think it was able to make a fire where pointed, and also a nearby man both lose and regain consciousness. 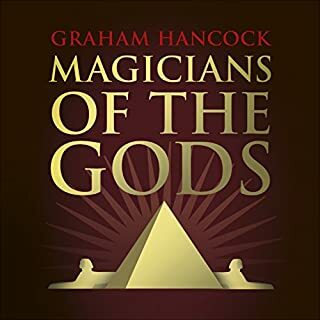 In Graham Hancock's book Supernatural which I recently read, he discussed "wands" as being mentioned in both the older fairy-like myths and with aliens too. So, when Sherry Wilde mentioned in her book that the worker Greys had "wands" in their hands, it was an interesting commonality. Also in common with Graham Hancock's book Supernatural, there were hybrids, spaceships, and interestingly near the end of the book another dimension was described of beautiful landscape and greenery like the fairy (aka aliens) lands told of in early human interactions with other world beings where humans would be taken away to, and if lucky be able to return from. 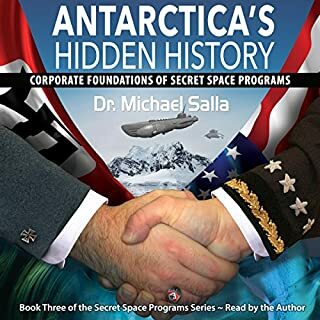 In common with John Keel's book, Flying Saucer to the Center of the Mind, Sherry Wilde's Men In Black and the various greys and their supervisors are mentioned. The insignia patch was very interesting too. In Michio Kaku's book Future of the Mind, he talks about travel across large regions of space where consciousness is transported to a waiting body as a vessel. (Also in the sci-fi book by Clifford Simak, The Waystation). And Sherry Wilde's main alien contact replied to her question as to whether he was a Zeta type of alien that no, he was an energy form that traveled far to do his work and his body is a convenient form to use for this work. 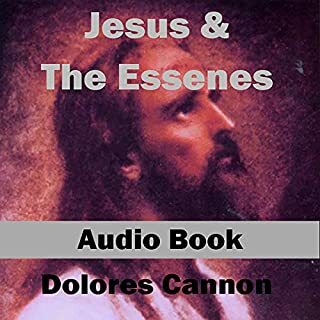 And, as in Dolores Cannon's Convoluted Universe series of books, there were many other commonalities, but especially that of the New Earth idea, a split, and the choice of some people to stay and some to go. Very interesting, and pretty much along the line that there is a spiritual awakening in the works, that earth is an entity and a version of New Age thought. STORY (alien abduction) - Sherry Wilde lived in an area of Wisconsin that had abnormal alien activity with numerous sightings spanning decades. 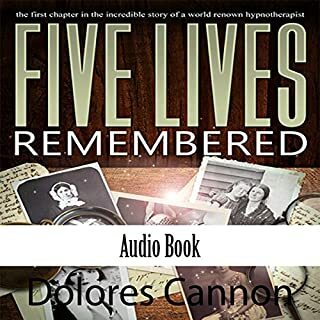 When trying to account for incidents of missing time throughout her life, she visited a renowned hypnotist who performed regressions which allowed Sherry herself to understand what had been happening to her. The is her story of a lifetime of visits and abductions. Most of the book is fascinating. Whether you believe her story or not, it makes great listening. Personally, I found her very believable, but I did have difficulties with certain parts of the book. For one, her husband left her and her daughters threatened to sue her if this book was published. I can see why they may have wanted to distance themselves from the events and the book about them, but on the other hand I wonder if maybe she's not totally credible if her own family wasn't supportive. 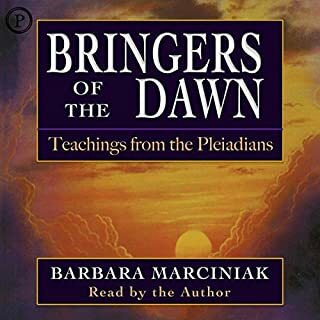 Second, the lessons she puts forth at the end of the book about time and spirituality, supposedly learned from the aliens, aren't totally my cup of tea. Parts make sense to me and others don't, but this is still a fascinating story to hear. PERFORMANCE - Read by a female who does a good job. 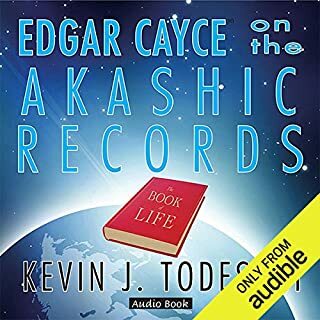 OVERALL - Highly recommended for open-minded listeners who are interested in UFOs and possible visits by beings from another world. No violence or profanity. While this is certainly not a book that will appeal or resonate with everyone, in my case it brought to the surface beliefs that i have long held within and made me cry with gratefulnes several times (and yes, there were some scary parts too but everything is cleared up and the wrong perception revealed). This was an inspired, sudden purchase and i thank God for leading me to it. Thank you Sherry for your courage and dedication! slow at first..but glad I stayed the course. parallels with my life in many ways. 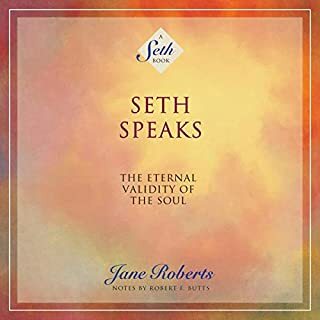 The topic of the book is intriguing, and the final message uplifting, yet I found the book very repetitive and poorly written. 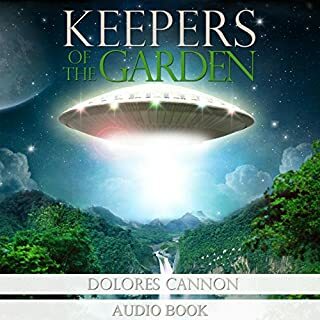 The author goes on and on about her fearful reactions to her alien experiences, and after a while it got old and I wanted to skip chapters to get to any insights she had from the experiences. 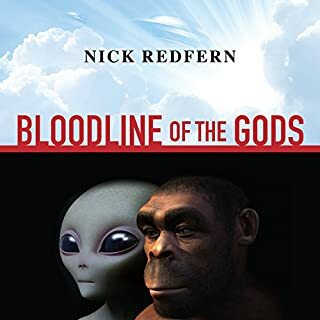 While the author states that her purpose for writing the book was to convey a powerful new paradigm for our place in the world, she spent 90% of the book detailing out her own dysfunctional patterns and very little about the paradigm that can include alien life forms in a positive perspective. This story is really amazing and shows what we have forgotten living on earth and not as spiritual beings. I really enjoyed listening to this person story and I'm glad that she has shared it with the world. Without a doubt one of the best books I've read on this subject... and I've read many. The narration by Jonna Kae Volz was just PERFECT! What an amazing story about an amazing woman's life experiences. Sherry Wilde has helped me take stock of my own life, and in a past life regression, I found that I too am a volunteer. I like Sherry have never felt that I belonged here on this beautiful blue planet. I have never understood the violence and pain that I see in the world. We are all more than we know or understand yet. I wait with bated breath to see the new world. Thank you, Sherry, for sharing your experiences. I believe in UFO, I've just found the author wrote a lot of her personal experience and her inner thoughts and her struggling with UFO which was understandable. but what I was looking for the information or messages that aliens want to say to us. A message delivered to us sincerely with heart, packs a profound impact to the seeker.